Edge data center specialist EdgeConneX has obtained a data center in Munich, Germany. By buying the space in Munich, EdgeConneX are going to be extending their footprint far beyond the U.S. market to support enterprises rigorous demand on cloud services. The corporation has plans to develop and expand the establishment, to further help European customers which is intent to be prepared within the second quarter of 2019. EdgeConneX hasn’t advertised the name of the seller, however on-line searches reveal it was previously in hands of the British telephone service Cable & Wireless, and later Vodafone. Further, the value of the acquisition, has not been disclosed. According to EdgeConneX, the demand for cloud is higher than ever and not solely within the U.S. as well as across the United Kingdom, France and Germany. They further add that a lot of areas in Europe have in recent times become data center hubs, thanks to their network, property, geographic location and the awareness level of enterprises concerning cloud services. 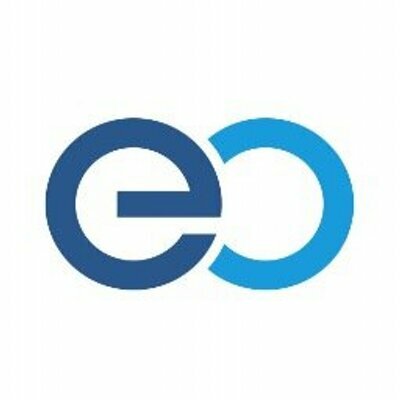 So, by obtaining a data center in Germany, EdgeConneX claims that they’re going to be increasing their footprint across the European region to produce cloud services. They assert that this acquisition can increase their data center assets and permit EdgeConneX to achieve those markets in which they had minimum presence. EdgeConneX was established in late 2013, and has since engineered no fewer than thirty one data centers. The larger parts of their facilities are placed within the U.S., however the corporate has been increasing its presence in Europe, a few months ago they bought a data center in Warsaw, Poland. EdgeConneX’s definition of ‘edge’ isn’t concerning the dimensions of the facility, however emphasizes on the proximity to end-users, the corporations runs data centers with more than 40MW, which are described as edge computing sites. Simultaneously, it has no presence in Northern Virginia, which is beloved by hyperscale operators, but far from giant population centers. The company’s latest project is ready to be located in Munich, at 155 Landsberger Strasse. The carrier-neutral facility already hosts twenty network and cloud suppliers, and can continue serving existing tenants beneath the new management.